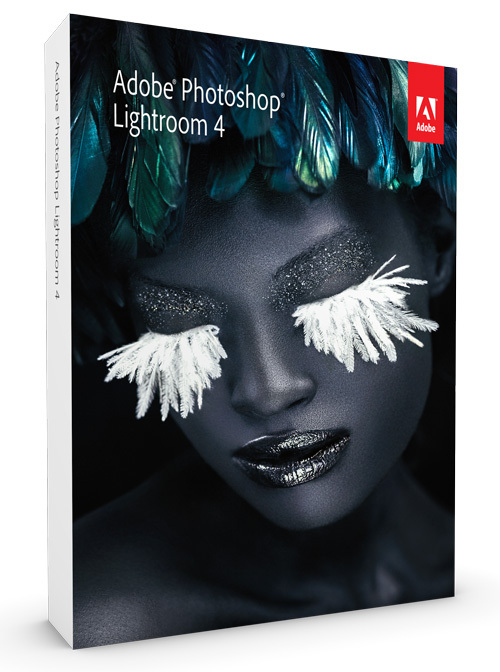 On March 6, 2012, Adobe announced the immediate availability of Lightroom 4.0 for sale. The photography workflow solution from Adobe is now available at the lower price of $149 for the full version; users of previous version of Lightroom can upgrade for the low price of $79. 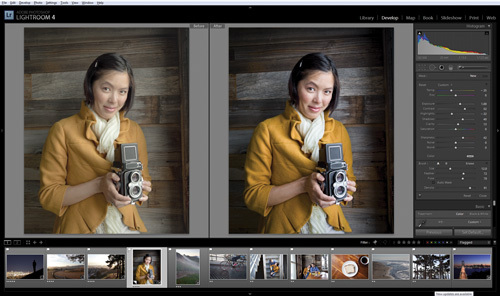 Lightroom 4.0 offers some amazing new features to the user. 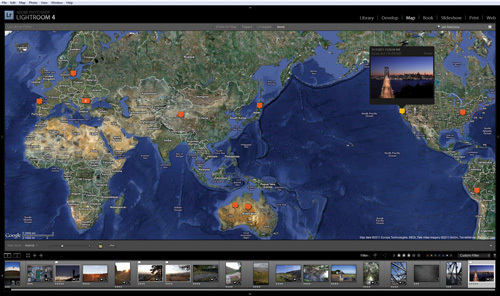 Among the most visible, a Map module that shows the user’s pictures on a world map, and helps users geotag their pictures if they do not already have this information embedded. 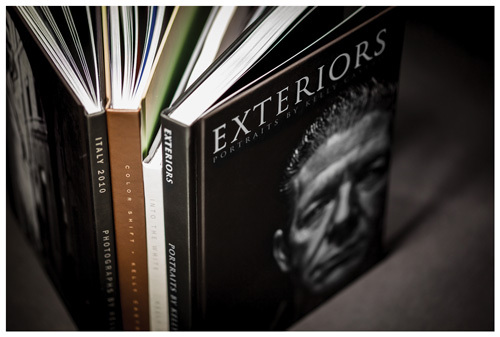 Also new, the Book module provides tools to the user to create photo books that can be printed to Blurb directly, or exported to PDF for custom printing and sharing. Lightroom 4 also offers some brilliant capabilities that are less visible at first. For example, the Basic panel for adjustments has been improve to facilitate the workflow. A better video integration helps the user adjust basic parameters in the Develop module. Soft proofing adds the possibility to adjust an image for a specific output process; for a printer or to the web, for example. Lightroom also brings with it improved capability to the DNG file format. Lightroom 4 is available for Macs with Intel processors running Mac OS X 10.6.8 (Snow Leopard) or 10.7 (Lion), and Windows machines running Intel or AMD processors with Microsoft Windows Vista Service Pack 2 or Windows 7 Service Pack 1. Windows XP is no longer supported with this release. Stay tuned to MyMac.com for a complete review of Lightroom 4.0 in the near future. I’m hoping this means a new Aperture is around the corner.